Weekly Desk Pad help you stay organized, creative, and inspired. 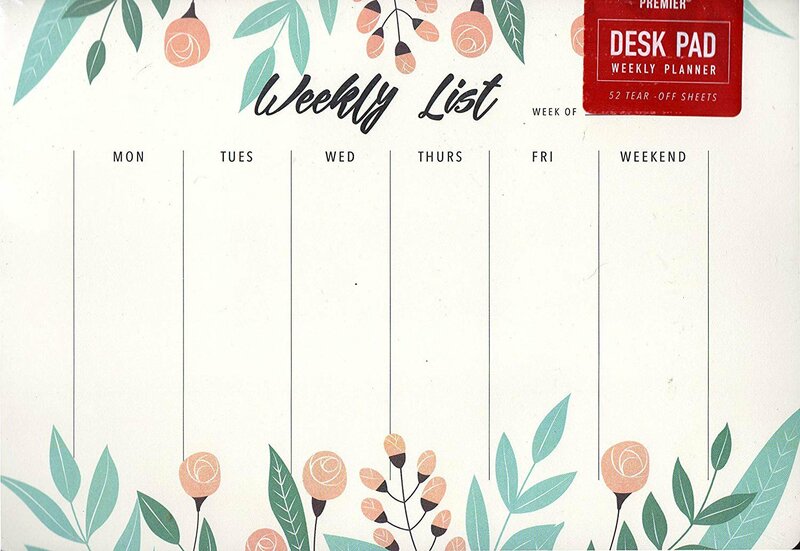 Use the weekly grid to keep track of appointments and meetings and the notes section to jot down important information just doodle away your day! Measurements of desk pad: 9.75" X 7"